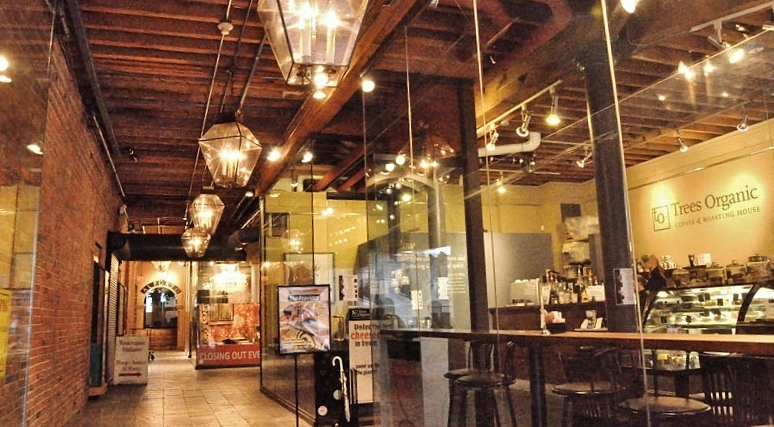 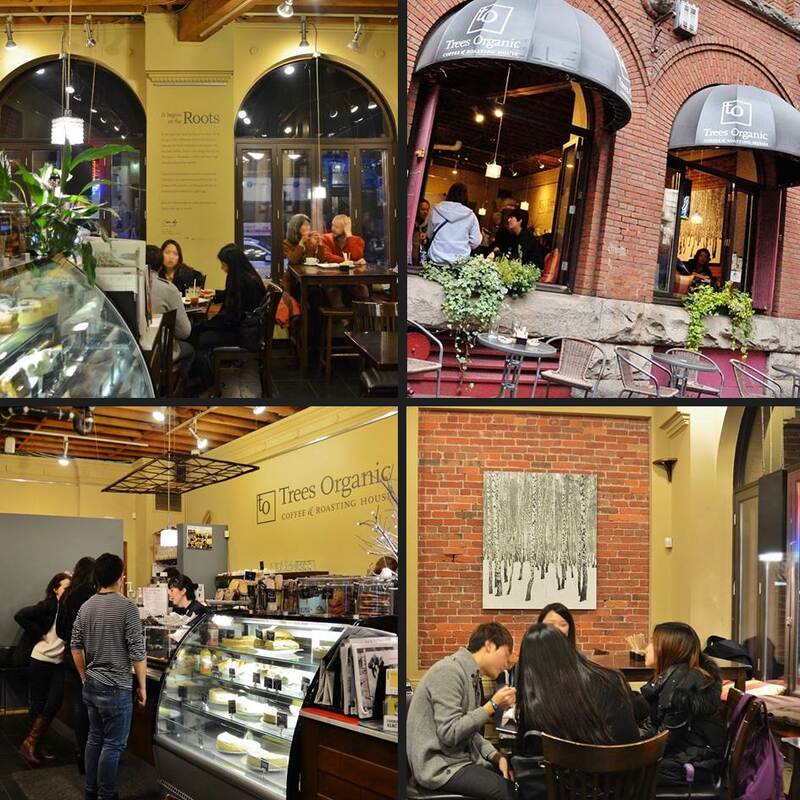 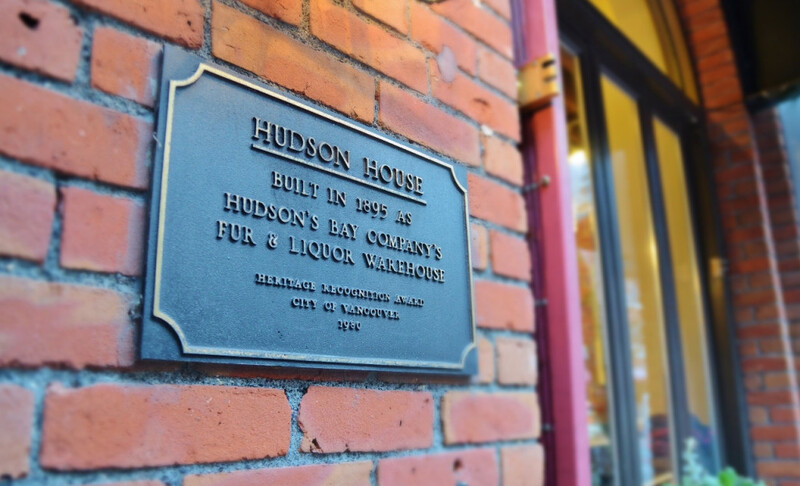 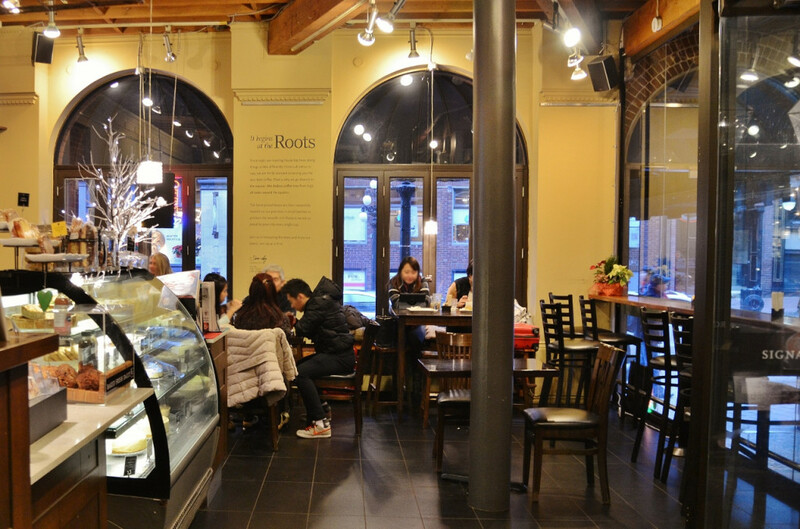 In the popular and trendy downtown district of Gastown, our cozy cafe is located in the historic Hudson House (circa 1895) and next to the world-renowned iconic Gastown Steam Clock. 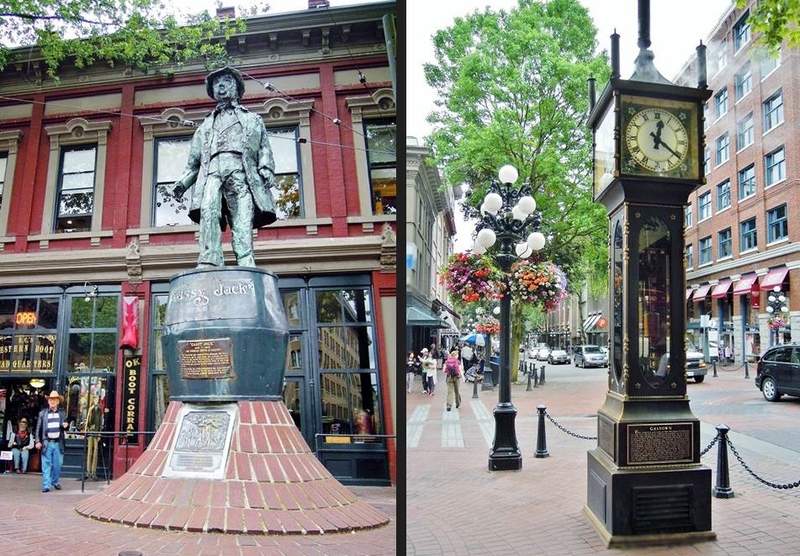 While you enjoy a coffee and slice of cheesecake, you’ll be treated to the clock’s famous chime and whistle of the Westminster Quarters. 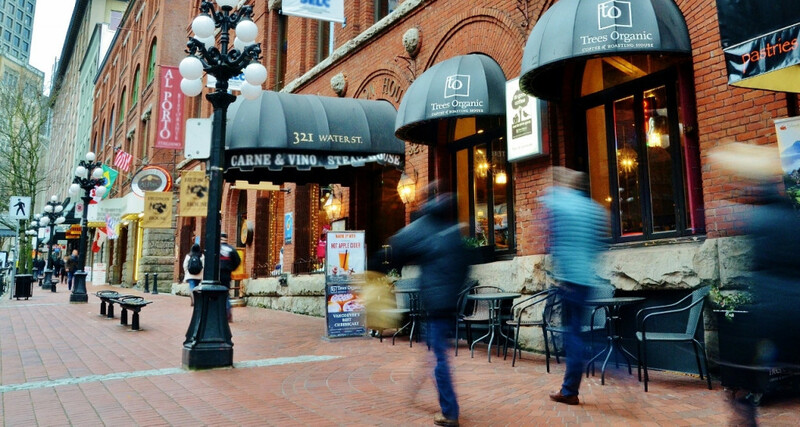 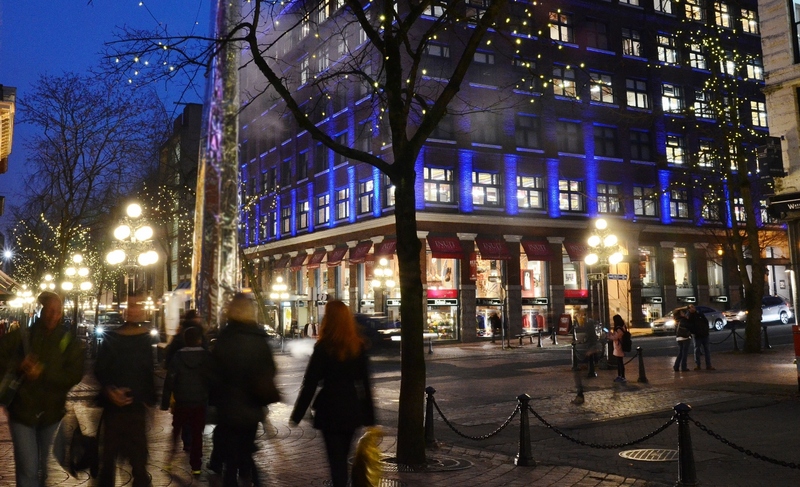 Gastown is a National Historic Site of Canada and Vancouver’s fashion, design and dining epicenter. 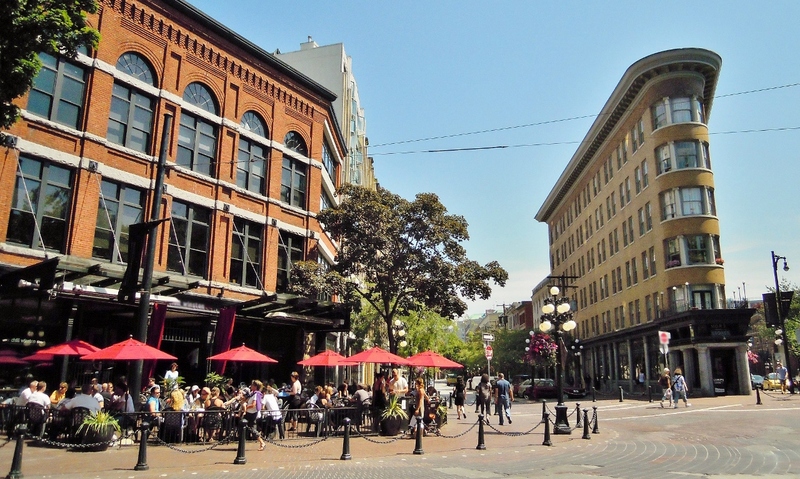 There is an eclectic mix of hip fashion boutiques, gastropubs, swanky eateries, art galleries, interior design shops and much more.